A Blue stone patio was constructed for both entry into a gallery for both sculpture and paintings of a local artist. The layout also creates a space for the placement of the sculpture outside. 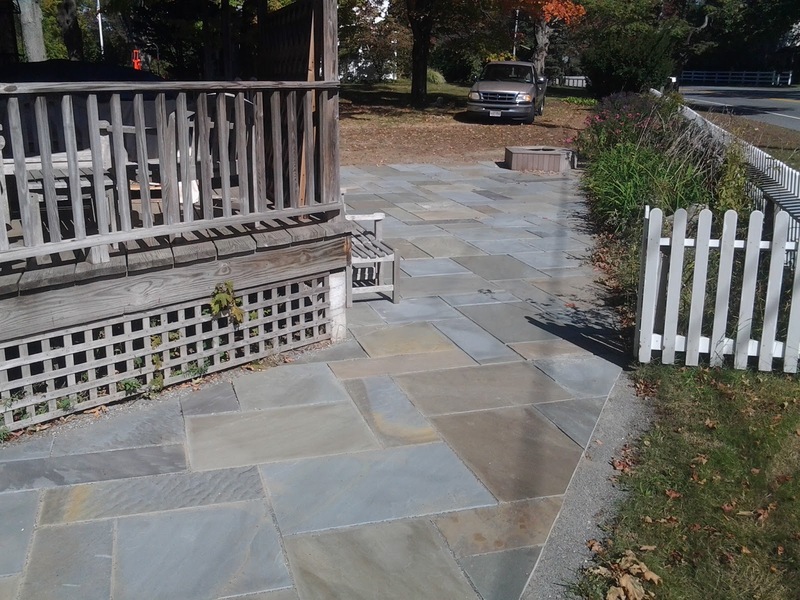 Full color range and natural cleft stone was used to match the setting. The building will be handicapped accessible. 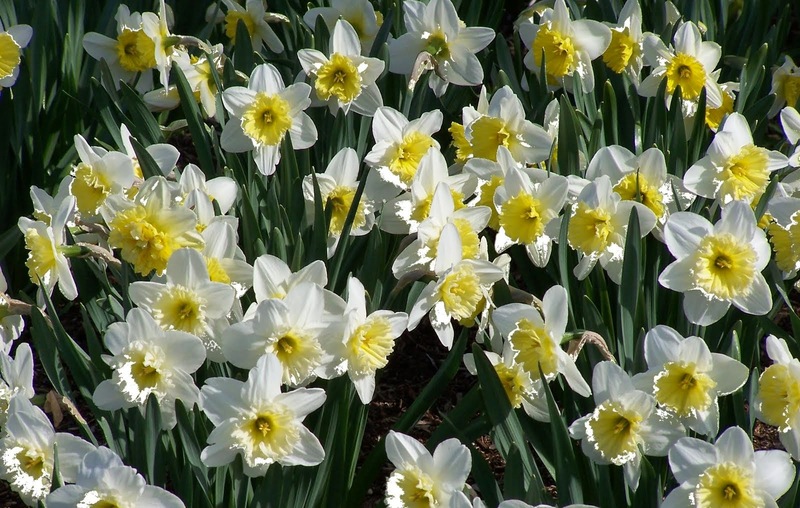 Once spring arrives the lawn will be repaired and some landscape work will be added. 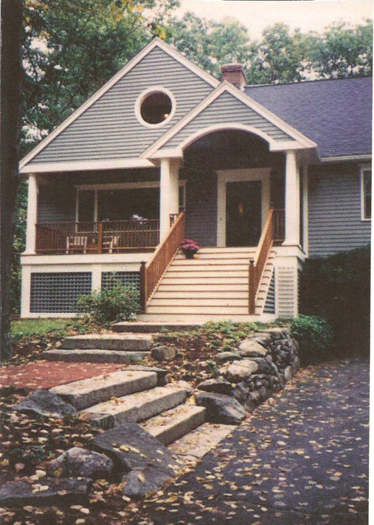 Front of this home was re-modeled and was in need of a new way to get to the front door. 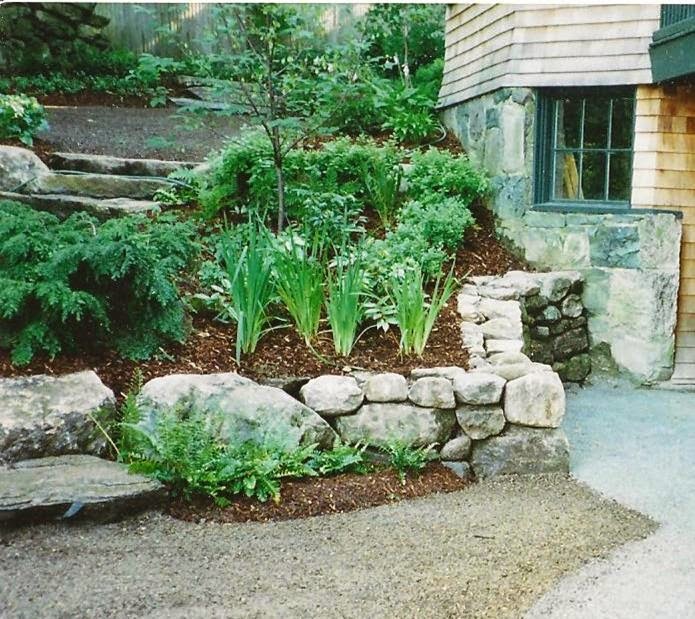 Antique granite and weathered fieldstone look as if they have been in place forever. 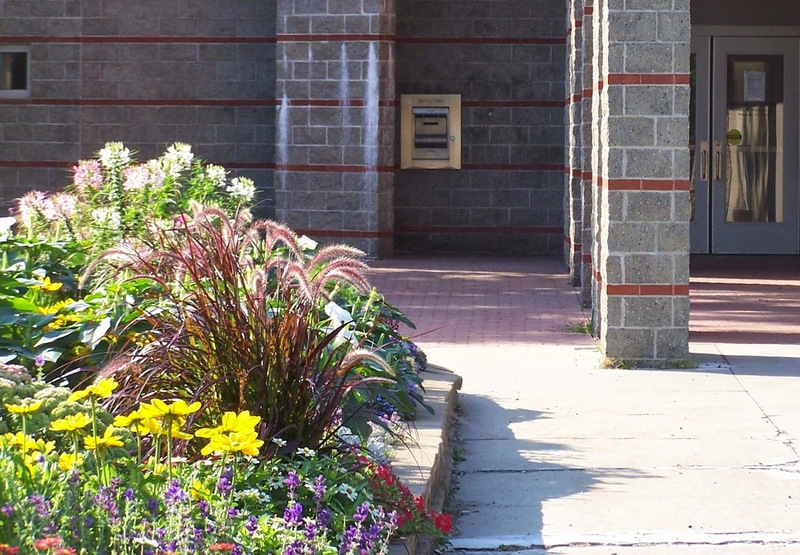 Colorful perennials will make for an enjoyable arrival. 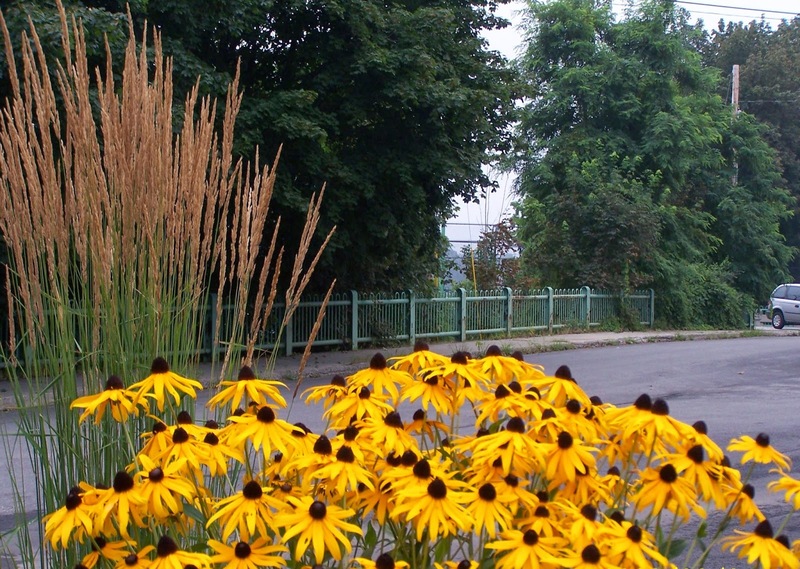 Black Eyed Susan with Ornamental grass work well together adding color, texture and hardiness to the garden. weathered wall stone fit this New England drive. to a shady entry garden. 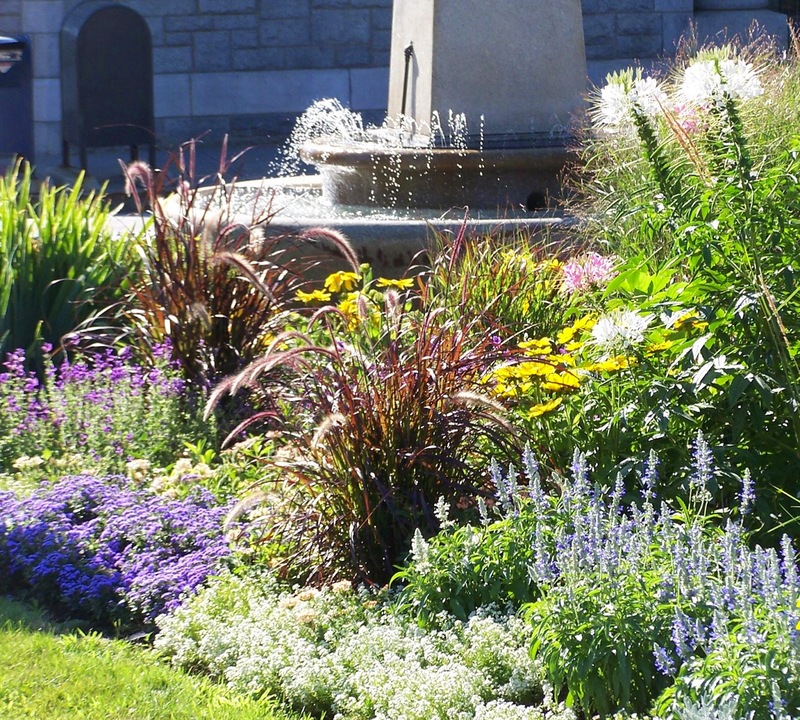 Fountain grass, Chleome, Rudbeckia, Salvia and Allysum are just some of the annuals that brighten the day for town residents and guests alike. 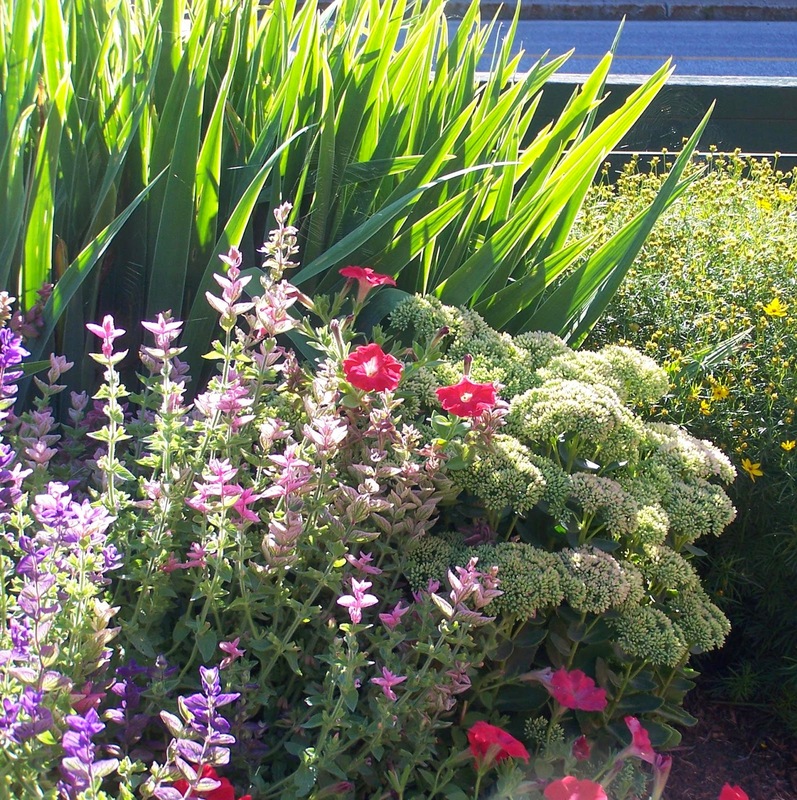 Iris and Sedum are old "standbys" and compliment the annual plantings in these gardens. Easy to grow they add texture and color deep into the gardening season. 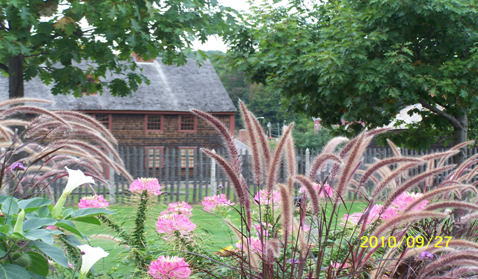 The garden to the left is located at town square and helps to slow a busy day. 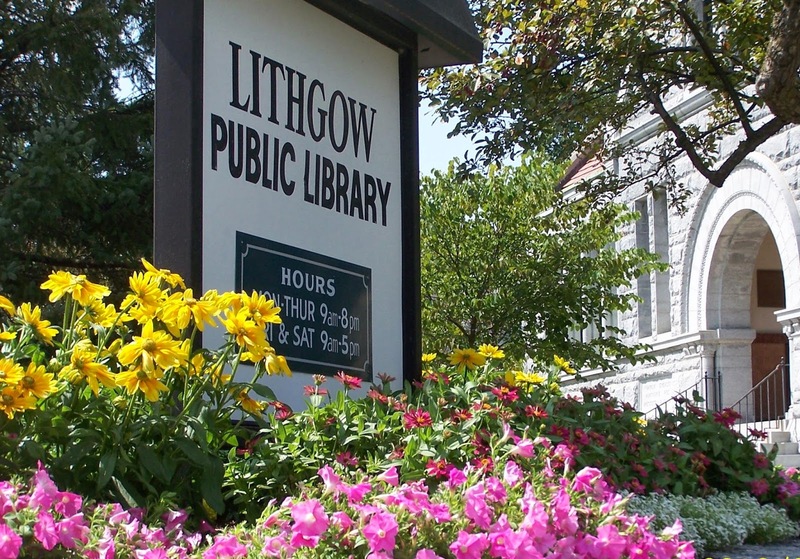 A library needs a garden also. This one was put together with the help of a children's group. Small in size and so very manageable it was not a difficult undertaking. Because of its location and success it brought much pride for the kids. 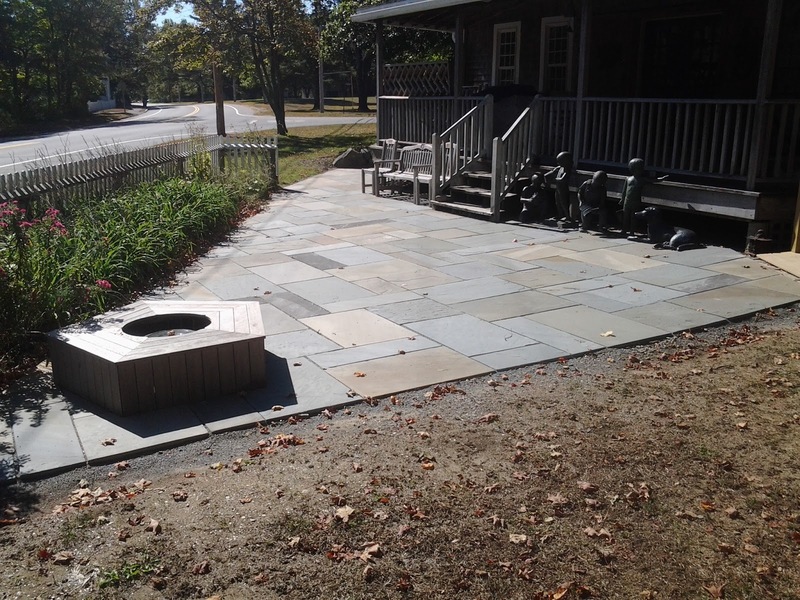 Fieldstone steppers placed in peastone with an aluminum edging tucked just far enough into the grade to disappear. The walk was located on a slope. A drainage pipe was set below the peastone in a more coarse "rip-rap" stone to help carry water neatly away. 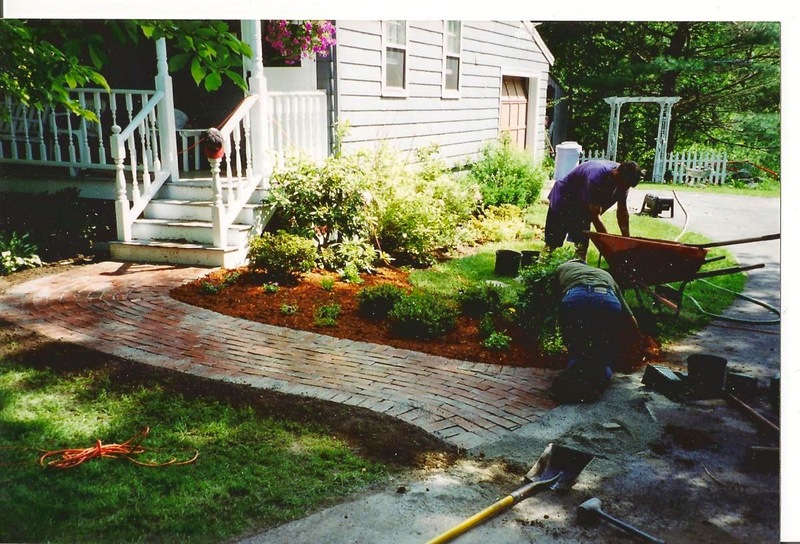 Vinca was installed along the lawn and walks edges to maintain the grade. This was installed using bare root plants. front door manageable. 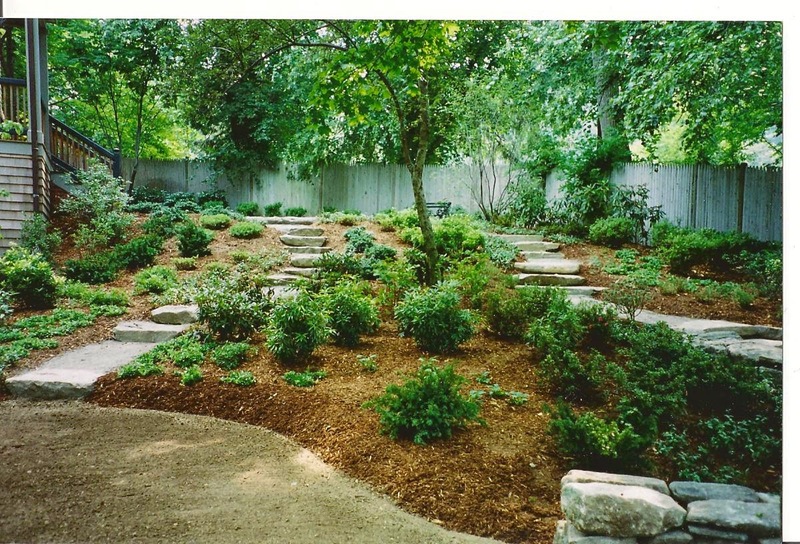 Understory planting of Azalea, Rhododendron, perennials and groundcover were installed in a shady location. 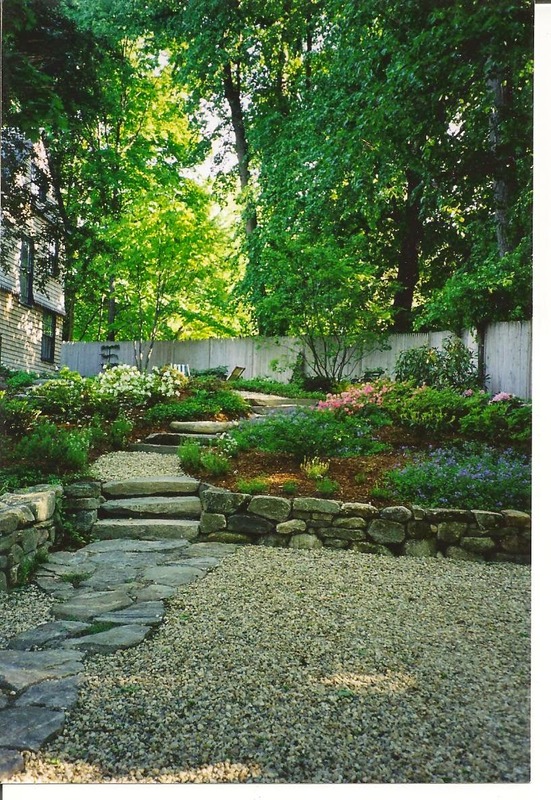 Weathered fieldstone and boulders along with slabs were used to hold slope and create terraces for outdoor space. 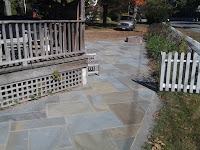 Stone was handpicked and dry laid for a particular look. 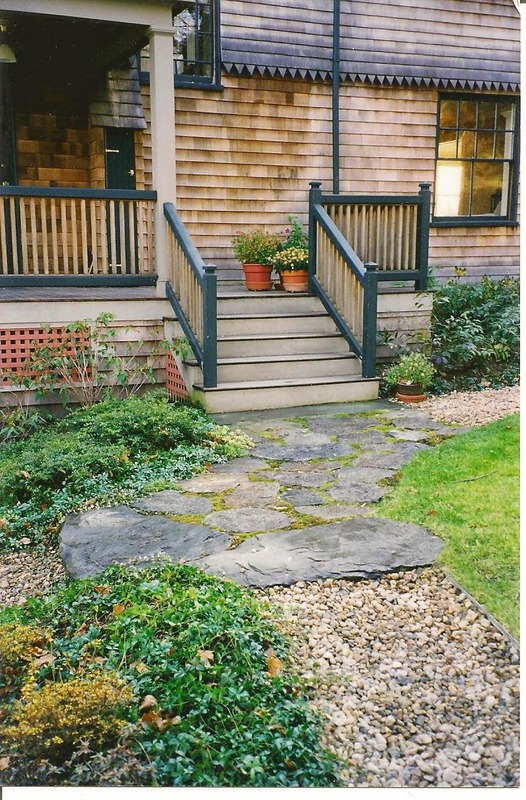 This photo is of natural fieldstone walk. Stones randomly placed in crushed stone base. This garden is full of plants and feeders for birds. Photo below is where space was tight along a slope but where room did allow for a patio. This space connects both upper deck and access to lower floor and front yard.